Are you a distro-hopper who likes to try new Linux OSs every few days? If so, I have something for you. Say hello to Sysget, a front-end for popular package managers in Unix-like operating systems. You don’t need to learn about every package managers to do basic stuffs like installing, updating, upgrading and removing packages. You just need to remember one syntax for every package manager on every Unix-like operating systems. Sysget is a wrapper script for package managers and it is written in C++. The source code is freely available on GitHub. Sysget is not going to replace the package managers and definitely not suitable for everyone. If you’re a newbie who frequently switch to new Linux OS, Sysget may help. 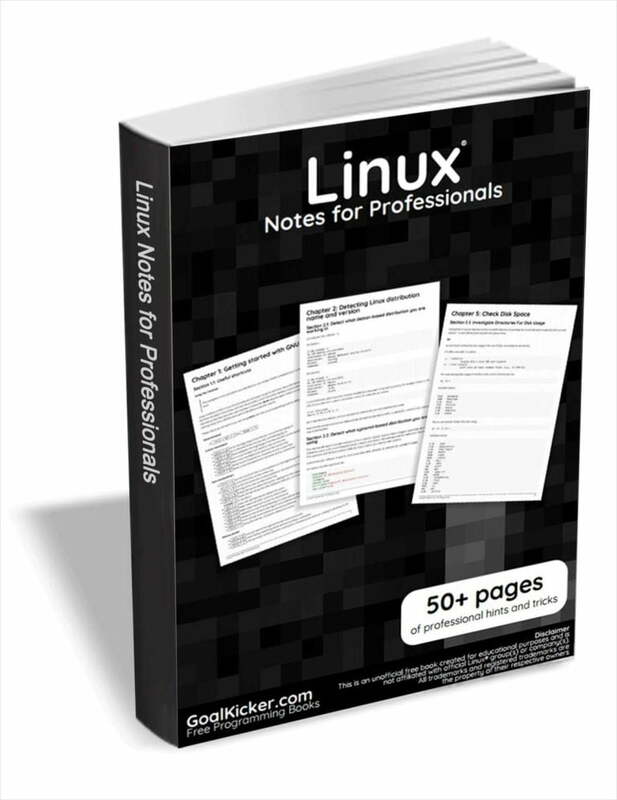 It is just wrapper script that helps the distro hoppers (or the new Linux users) who become frustrated when they have to learn new commands to install, update, upgrade, search and remove packages when using different package managers in different Linux distributions. If you’re a Linux administrator or enthusiast who want to learn the internals of Linux, you should stick with your distribution’s package manager and learn to use it well. Installing sysget is trivial. Go to the releases page and download latest Sysget binary and install it as shown below. As of writing this guide, the latest version was 1.2. Sysget commands are mostly same as APT package manager, so it should be easy to use for the newbies. When you run Sysget for the first time, you will be asked to choose the package manager you want to use. Since I am on Ubuntu, I chose apt-get. Just make sure you have chosen your native package manager. Now, you can perform the package management operations as the way you do using your native package manager. The above command will invoke the native package manager (In my case it is “apt-get”) and install the given package. Please remember that the sysget syntax is same for all package managers in different Linux distributions. You don’t need to memorize the commands for each package manager. Again, I must tell you Sysget isn’t a replacement for a package manager. It is just wrapper for popular package managers in Unix-like systems and it performs the basic package management operations only. Sysget might be somewhat useful for newbies and distro-hoppers who are lazy to learn new commands for different package manager. Give it a try if you’re interested and see if it helps.